REGISTRATION: Call or email to register 845-332-8320 or 914-466-5956. We are proud to offer a 10% Military Service Discount. Also ask about other group discounts for 2 or more people and Triathletes and Master's swimming group discounts. 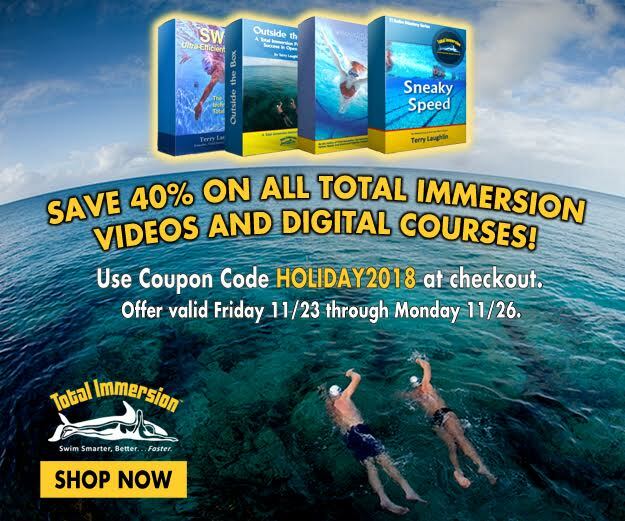 DESCRIPTION: This workshop is for swimmers of all levels and takes you through the Total Immersion drill sequence resulting in a freestyle that is faster, easier, and more efficient. 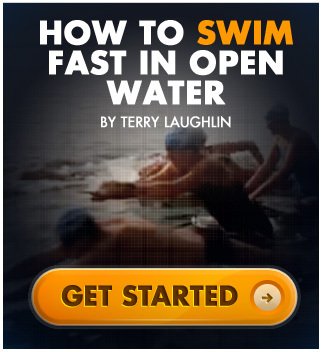 This is a semi-private workshop led by one coach with a maximum of two swimmers (or three swimmers upon request). WHAT TO BRING: An extra suit & towel if you want dry ones for the afternoon swim, an extra pair of goggles – mirrored goggles are best, but tinted would be good, too. We recommend that male students wear a Speedo-type brief or close-fitting triathlon swim shorts, rather than loose-fitting swim trunks, which can make balance even more of a challenge.